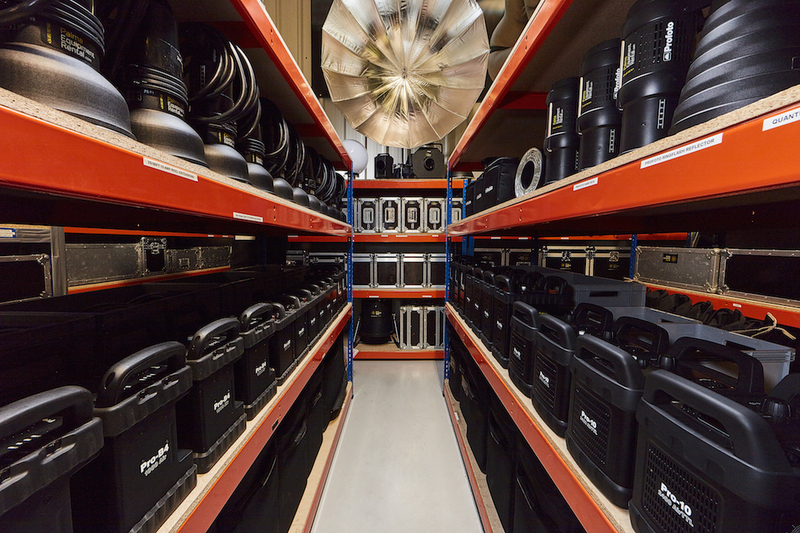 From our base in Palma de Mallorca – we stock a vast and up to date range of studio and location (battery) flash equipment and accessories. We have the Pro10´s! The greatest, fastest and most technologically advanced flash generator on the planet as well as huge range of B3, B4 for location shooting as well as the very popular B1 portable flash heads. As the a mature company we have masses of other lighting gear like speed lights and quantum flash systems – the turbo battery and 5dr heads. Of course all our lighting is heavily complemented by a huge range of light shapers and accessories reflectors, softboxes, beauty dishes, hard boxes, fresnels etc – our equipment is locally based so you can be sure to be backed at all times up with plenty of local lighting in the rare event that it should rain and you lighting requirements increase at the drop of a hat. Close to the Airport and with plenty of Parking – Palma Equipment rental is your one stop shop for professional photographic and video equipment on Mallorca.